I pre ordered 7 subs (5 custom order) for pickup and they were all ready on timr and 100% correct. They even went through the trouble of labeling and bagging groups of them together and put those groups in a larger bag for me. Excellent service which was just as excellent as the food we ordered. Easily my favorite sub place, period. Thanks Tonys! Did a great job - even prepared a full sub as 2 half subs because I mentioned it was being split between 2 people, really nice touch. Ordered two sandwiches and a chicken salad. Order was delivered on time and the food was great specially the salad. First time ordering/eating here, and since everything was delicious i will definitely order/eat from them again. Their subs are the best in the Chicagoland area since Hero's closed on Addison and Western in Chicago. The yellow shack in the parking lot on Waukegan Road may not look like much, but those who venture in will find a true sandwich paradise. Serving subs long before the chains did, Tony's has a history going back over two decades, with a full list of hot sandwiches and fries on the side to boot. Deerfield residents talk about this place as if it were an institution, and among the fast food restaurants here, it's earned its spot as a venerated hometown favorite. 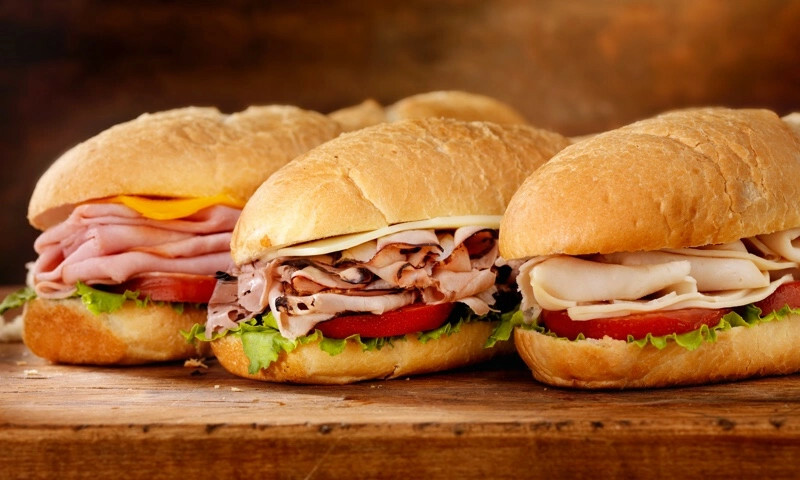 Whether you're craving a quick bite or looking to treat yourself to a delicious meal, you can now order your Tony's Subs favorites for takeout or delivery.